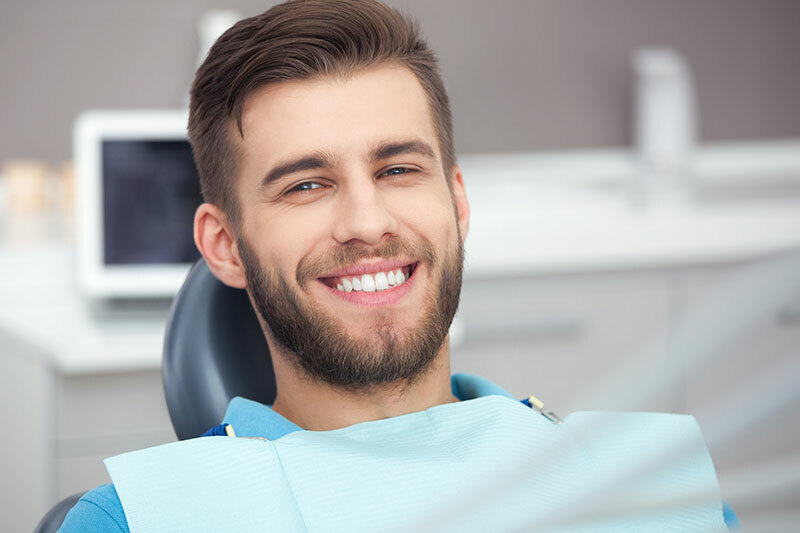 Here at Tarzana Smiles, we are committed to making sure your dental experience is comfortable, personalized & affordable. 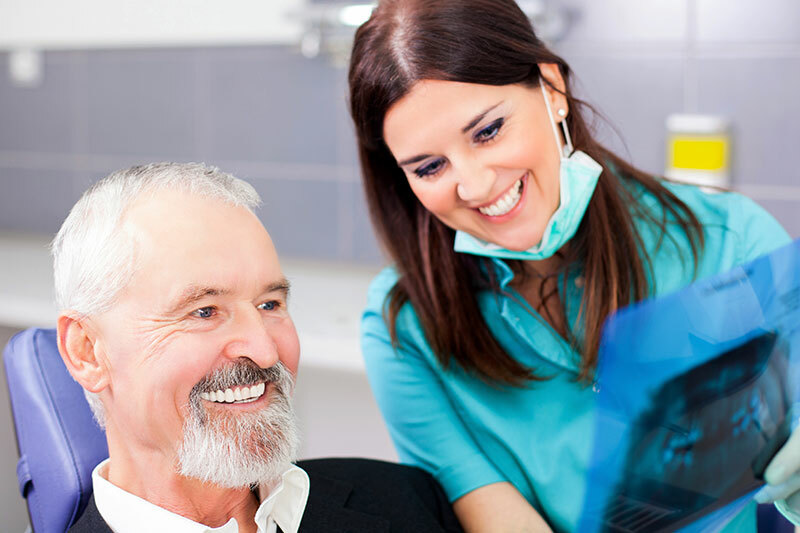 We are part of a local tradition of clinical excellence, offering state-of-the-art services. We are conveniently located in Tarzana, California’s South Valley & are here for all your dental needs. With a focus on family & cosmetic dentistry, we are happy to help you achieve a beautiful smile in our comfortable, safe & friendly environment. 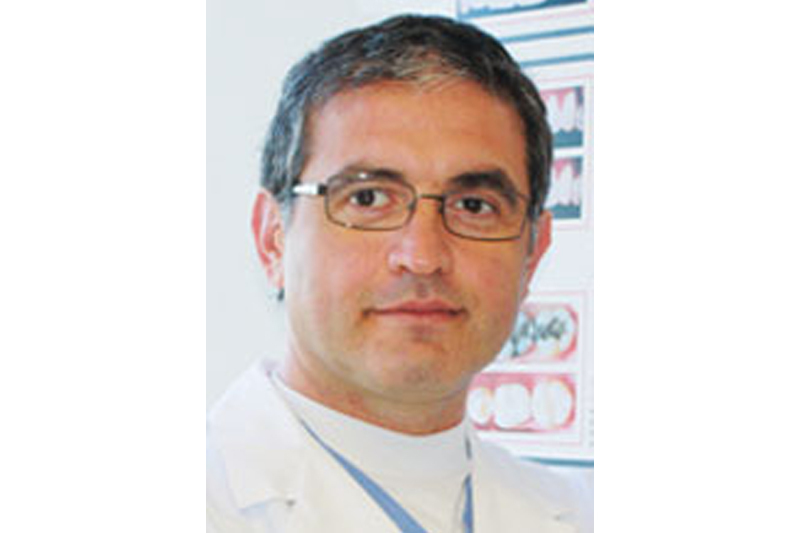 Garo Ourfalian, DDS is a proud Invisalign® provider. Get the beautiful smile you’ve always wanted — without the metal-mouth! 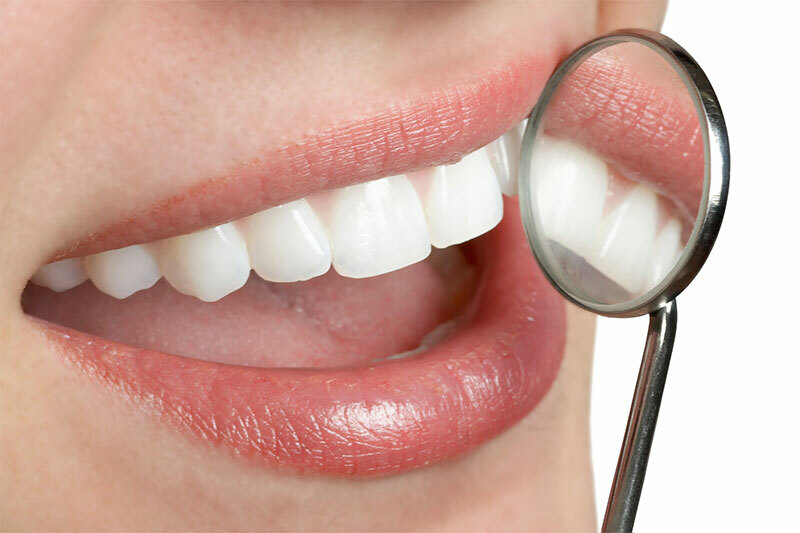 At Tarzana Smiles, we have extensive experience in all aspects of modern dentistry. We offer comprehensive dental care, including everything from the preventive education & routine hygiene that help to reduce dental problems to expert solutions for the dental issues our patients face like orthodontics & restorative dentistry–all in one convenient location. We Offer Convenient Appointments After Work or School & on Saturdays! Our dentist, Dr. Garo Ourfalian, is committed to providing passionate dental care for you and your family. Our experienced staff offer the best of both worlds. 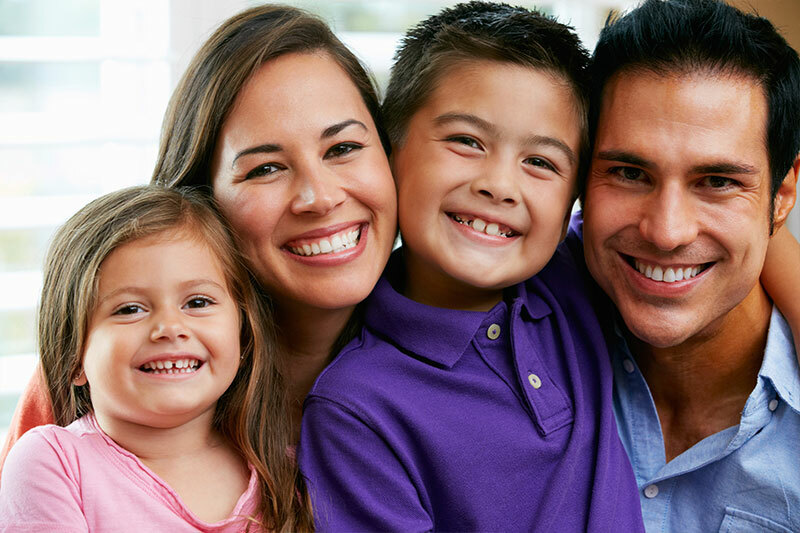 Our goal is to provide an exceptional dental experience for your entire family. Modern technology combined with the in-depth experience of our clinical team can assure you of a successful & long-lasting result.